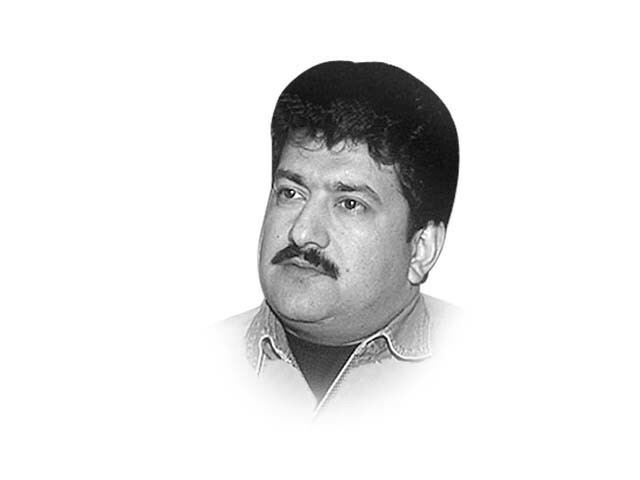 To day Hamid Mir wrote a column in Daily Jang about criticis, of Friday Times owned by Najam Sethi on him. read the column. According to Hamid Mir in Jang (Jan 20, 2011), a “liberal-fascist is he who supports the US drone attacks on Pakistani territory, opposes the Islamic articles of the 1973 Constitution, supports Musharraf in his rule and is now supporting Zardari, and is in the habit of designating his opponents as friends of the Taliban. The extremists and liberals are in the same category because they both don’t accept the Constitution of Pakistan. One lies after drinking wine, the other lies after saying Namaz”. Yasser Latif Hamdani wrote in Daily Times (Jan 31, 2011): “Hamza Alavi once described secularists and liberals to be the true inheritors of Pakistan’s real ideology. 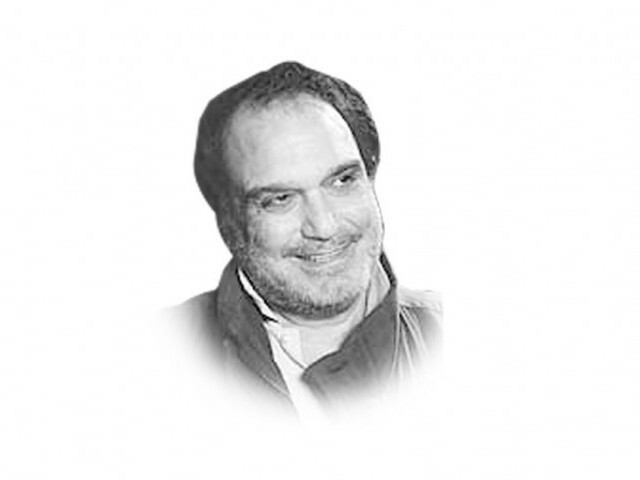 Unfortunately, in the Pakistan we live in today, [TV hosts] Kamran Shahids and Oria Maqbool Jaans have taken to calling these true inheritors of Pakistan’s real ideology ‘liberal fascists’. I suppose they are fascists because they advocate a civilised democratic polity where everyone would have equal rights. The word absurd sounds so hollow when describing the state of affairs in Pakistan”. When people invent an oxymoron, a shiver of pleasure runs through their spine. They know that a fascist is a fascist only when he has organisational power when not in government and has the power to coerce when in government. The fascist is empowered by the certitude of his beliefs and his conviction that he must get people to accept them under pain of punishment. The highest point in nationalism is fascism and it is totalitarian in nature. Totalitarianism was considered right wing till Hannah Arendt told us that the Soviet state, too, was totalitarian. The liberal person lacks certitude. He pleads for those who are victims of the certitude of others. He also has self-doubt because it is through doubt that he gains independent thinking and altruism in speaking for the underdog. His function is intercessional, not agitational. When required to act, he fails to agree on a strategy, as was pointed out by Afiya Shehrbano in her article “Strategic surrender” (The News, 26 Jan, 2011). He is moderate, generous and tolerant because he discounts his own ego and — more dangerously — the ego of the community and the state. A liberal has the fatal tendency of finding his locus in the middle of things. When two extreme factions are drawn out against each other, he stands in the middle and gets thrashed from both sides. In times of high collective emotion he runs the risk of losing his life. That is why he is usually in retreat when confronted with a conflictual situation. He rarely agrees with fellow liberals. There is nothing new about him since John Stuart Mill made liberalism look like a creed. Extremism springs from the condition of certitude. And no certitude is possible without reductionism. When you feel certitude welling up inside you that is the time to stop yourself from becoming violent. You can become the fascist who imposes his creed on others. People who are fired by conviction look impressive. Liberals fail to impress because they find fault with creeds and are singularly lacking in symbolism of power. A liberal can’t get Khalid Khwaja killed with a phone call. 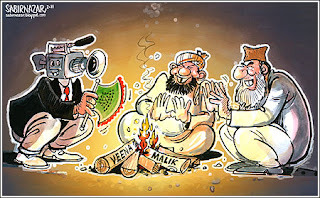 He can’t hate the Qadianis in Pakistan; therefore, he is a lonely figure and quite harmless. Among Muslims, faith (iman) and certitude (yaqin) are considered synonymous while their etymology points to different definitions. But my Lughaatul Quran (1960) written by Ghulam Ahmad Parwez, says the Holy Book wants us to consider them as synonyms (mutaradif hain). Published in The Express Tribune, February 6th, 2011. Why these attacks against me? First of all, I had actually written that January 20 column after my conversation with some people who were asking me why I condemned Salmaan Taseer’s assassination and why I support Asma Jahangir. One can clearly understand that I always supported liberals like Asma Jahangir, but I could not tolerate the liberal fascism of Musharraf and his cronies. I am also proud of my writings against a religious extremist dictator like General Ziaul Haq. I had actually quoted a doctor from Houston in my column and it was him who had said that liberal fascists had supported Musharraf in the past and were now supporting Zardari. For the record, I had never said these things on my own. Also, I think that President Zardari is a liberal but not a liberal fascist. I have always criticised religious extremists and liberal-fascists in my columns. But I have never condemned liberals because I think both Jinnah and Dr Muhammad Iqbal were also liberals and am proud to be their follower. I don’t know why Khaled Ahmed missed all of this in my column. I would like to invite his attention towards the book Liberal Fascismwritten by American Journalist Jonah Goldberg, published in 2008. Mr Goldberg wrote the history of liberal fascism from Mussolini to the American Left and declared Hillary Clinton as a liberal fascist. If an American journalist can use the term liberal fascism then the Pakistani media can also make comparisons between religious extremists and liberal-fascists. 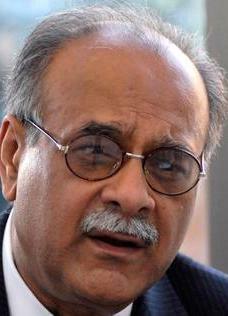 Mr Ahmed also mentioned the name of former ISI official Khalid Khawaja in his column in a very vague way. He lacked courage to make an allegation openly because he knew that I served a legal notice last year on his former newspaper when it published a one-sided and baseless story against me. 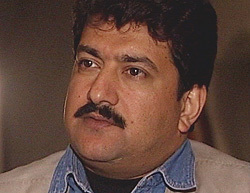 Some secret hands used Khawaja’s son against me and a newspaper claimed, after three weeks of his assassination, that I was involved in his murder. A complaint was lodged with the Islamabad police, and then an application against me in the courts, but nothing was proved. Many TV channels ran shows against me on the behest of those who were not happy with me for my columns and shows on missing persons. It was amazing that, on the one hand, a religious extremist like Zaid Hamid was declaring me to be an American CIA agent while on the other some were trying to establish my links with the Taliban. Some jealous colleagues said that I am a double agent because I have interviewed both Osama bin Laden and Colin Powell. My question is why do religious extremists and liberal fascists make allegations without any logic? A special inquiry committee of the Rawalpindi Islamabad Union of Journalists (RIUJ) and another inquiry committee set up by the Jang Group and Geo investigated all allegations against me. Geo President Imran Aslam declared me innocent. The RIUJ said I was a victim of a conspiracy and also pointed fingers at some secret hands who were trying to blackmail me. Unfortunately, now it seems, Khaled Ahmed is, by his allegations, doing the same thing as these ‘secret hands’, and without providing a shred of evidence. Published in The Express Tribune, February 8th, 2011.